We like to think that we understand our friends quite well. In almost all cases, this is true. But what about when feelings of love begin to surface? In this case, things can get a little trickier. Perhaps you’ve thought, at one time or another, that a friend might just think of you in a way that is a bit more serious. Emotions can be very difficult to decode unless one has a keen sense for observation and intuition. This is particularly true if one happens to have a very close (think ‘BFF’) relationship with a person, as behaviors that may signify love or infatuation are more commonplace and accepted. 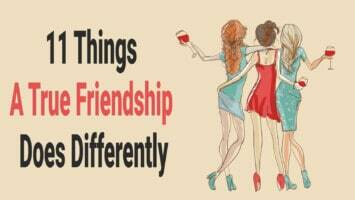 In order to decipher a friends emotions, it is necessary to watch how they behave around you. Again, this is not as easy at it sounds. Some people have a way of masking their emotions; providing little evidence that anything is out of the ordinary. That said, there are ways to determine whether a not a friend is infatuated, maybe even in love, with you. One of the more obvious ways to know your friend is crushing on you is if they suddenly become meticulous with their appearance. This is especially the case when they know you are going to be somewhere, and make the extra effort to look their best. If you notice that, all of a sudden, your friend begins peering at you, it may be a sign you’ve become more attractive to them. A usually reliable sign is if they seem to do this at the expense of pretty much everyone else in the room. They may even lower their eyes or look elsewhere if you look back. 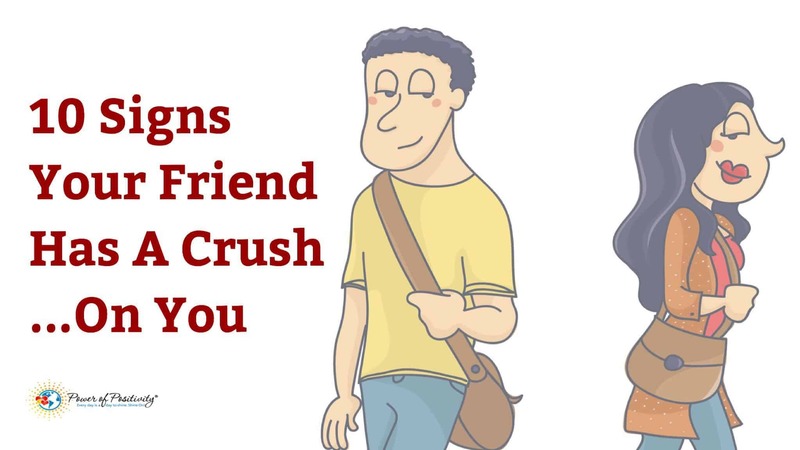 If you are among other friends and this one particular friend purposely avoids you, it may be a sign of a crush. To rule out animosity as an impetus, notice how they act when you’re together again. Do they all of a sudden get super friendly like they never avoided you in the first place? They probably have a crush and don’t want others to know about it. Imitation (or synchrony) is one of the strongest indicators of attraction. This has been demonstrated in a number of scientific studies involving psychology and mechanisms of attraction. So, if you notice that your friend all of a sudden mirrors your body language or other behaviors, if may be a sign that they’re attracted to you. If your friend suddenly begins taking you aback – by gifts, food, or something else – it may be a strong signal that they’re attracted. Frequency is important here, as by nature, some people are just supremely generous. But, intuition and common sense will stimulate the notion that they’re acting strangely. Here’s another obvious sign, as when we’re attracted to someone we always want to be around them. So, if your friends tell you that he or she decided to go somewhere after your name was mentioned…well, that’s a pretty good indication. They also never seem to miss even the most insignificant of events when you’re around. This is different for everyone, but sudden shyness may be a sign of attraction. The best explanation is that they’re probably coming to grips with the complex thoughts and feeling that accompany crushing on a friend…or they’re just plain nervous around you now. Either way, it may be a good indicator. Friends usually look out for friends…we all know this to be the case. 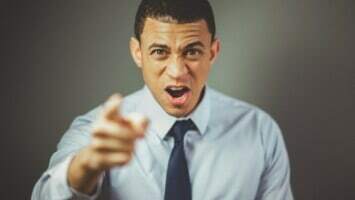 But, if this one particular friend begins to do things that defy the “friend zone,” even if that means sacrificing something themselves, it may be a sign that they’re falling for you. That terrible joke you told after one-too-many adult beverages…the one where almost no one laughed? Except for, of course, your potentially-infatuated friend? That could be a good sign that they’re thinking of you in more intimate terms. As with many things on this list, frequency and suddenness are good barometers. If your friend is either touching you more than usual, or making an effort to close the distance between you, it may be a good sign that they’re crushing. This may show up in obvious ways: hugging, rubbing, etc. ; or it may show up in more subtle ways, such as “accidentally” bumping into you, or constantly brushing against you in a crowded place.